We are very concerned about your opinion after you get the parcels. It is really too hard for us to send you all our catalog and price list. 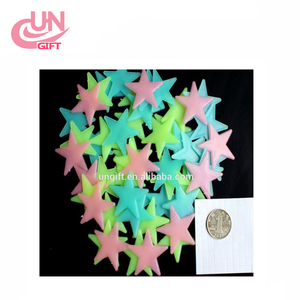 If sample need to make, you need to pay some die cut charges. -different color, different shapes. -for holiday decoration. -washable, reusable. 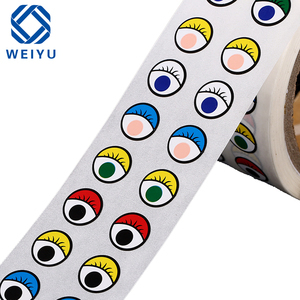 , established in 2005, Mainly engaged in self-adhesive labels, adhesive products, printing, production and sales. --Quality Each and every one of our staff members are dedicated to making quality products that will sell. 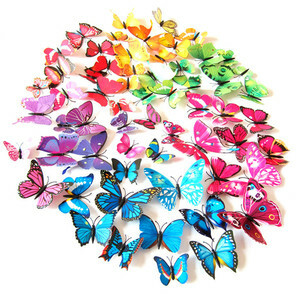 Remark : Minsda company pack the goods and arrange the shipping way as client's need and address. 3. 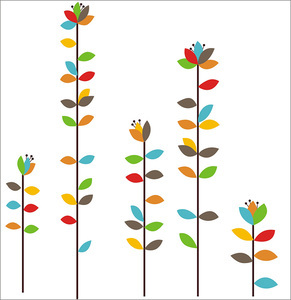 We are professional manufacturer of printing & packaging goods. 4. We can assist client to offer integrated product sourcing & production management services if product out of our printing & packaging business line. 6. Client relationship and production management are the key factors that ensure successful China buying. 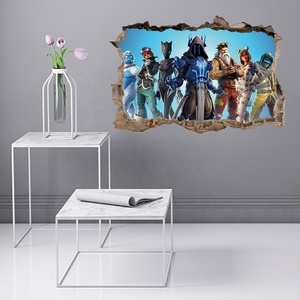 Weclome to Daylight-walker---- amazon hot sale kids room decor removable spiderman wall sticker Available stick on wall, car, window, washroom, mirror, everywhere smooth. 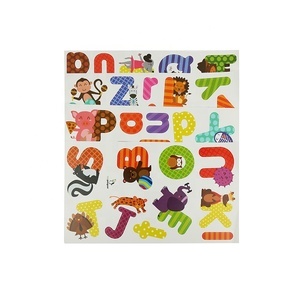 Designed and produced from Daylight-Walker this wall sticker is crafed from removable Vinyl/PVC. 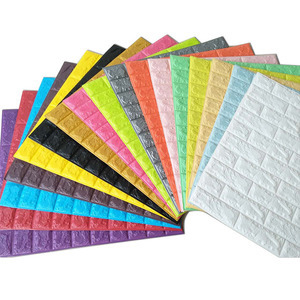 Welcome to customize ideas also Other info All of the materials we use in production are eco-friendly, non-toxic,harmless for both human body and environment. 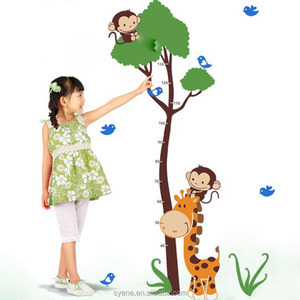 Alibaba.com offers 31,533 kids wall stickers products. About 50% of these are stickers, 38% are wallpapers/wall coating, and 4% are other home decor. 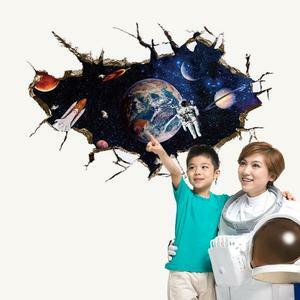 A wide variety of kids wall stickers options are available to you, such as pvc sticker, vinyl sticker, and 3d sticker. 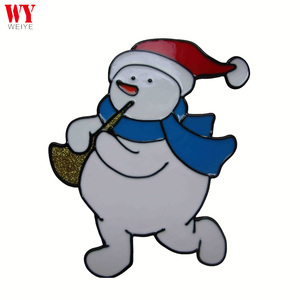 You can also choose from holiday decoration, home decoration, and promotional gifts. 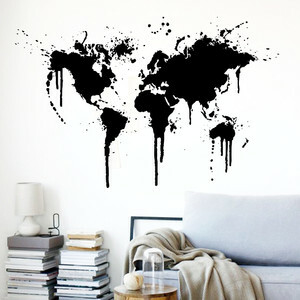 As well as from decorative sticker, wall sticker, and cartoon sticker. 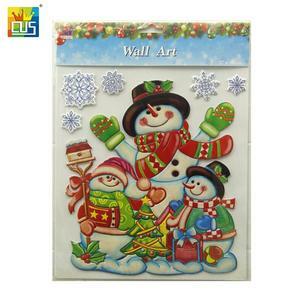 And whether kids wall stickers is free samples, or paid samples. 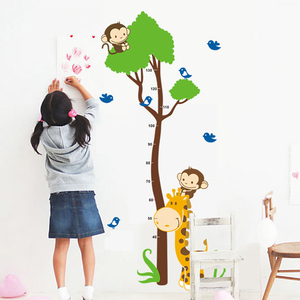 There are 31,520 kids wall stickers suppliers, mainly located in Asia. 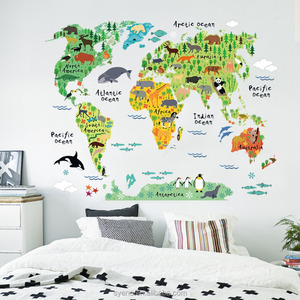 The top supplying countries are China (Mainland), India, and Taiwan, which supply 99%, 1%, and 1% of kids wall stickers respectively. 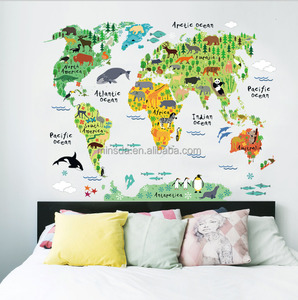 Kids wall stickers products are most popular in North America, Southeast Asia, and Domestic Market. You can ensure product safety by selecting from certified suppliers, including 1,498 with ISO9001, 1,470 with Other, and 384 with BSCI certification.